A fan-fueled homage to a classic Japanese series created by Western developers. A failed Kickstarter. A last-minute ray of hope via a partnership with a publisher taking its first real steps outside of mobile publishing. Nearly a half-decade of development. 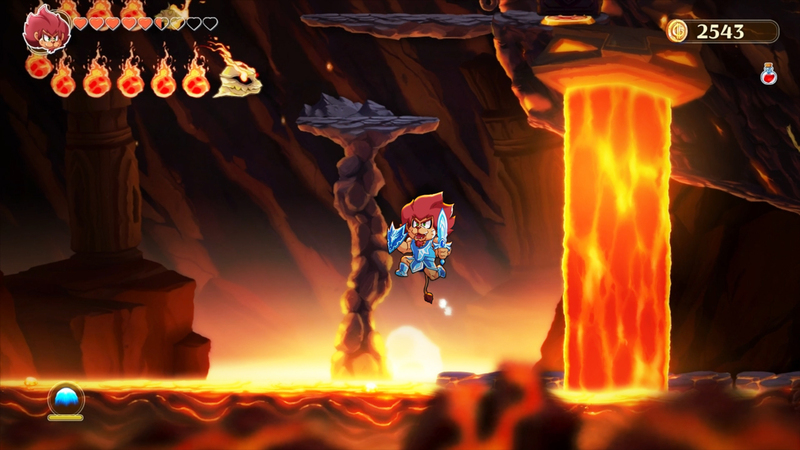 To say that it was easy to bet against Monster Boy and the Cursed Kingdom would be an understatement. Somehow, some way, the end result was an excellent, fully-licensed, full-featured sequel in a series even the most optimistic of fans had thought dead and buried. The Monster World series was a pioneer in the Metroidvania genre before anyone even had the slightest inkling to call it a genre, and its last installment came well before the genre found mainstream success. It’s wonderful to see a new game even exist, but the fact that it’s both faithful to its roots and clearly mindful of where things have gone since the old days is just gravy. 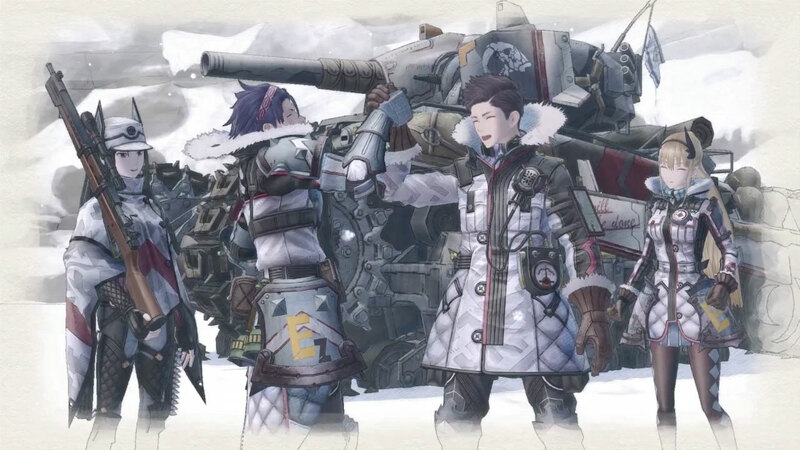 Another series that seemed like it was done for, Valkyria Chronicles has had a complicated, stupid life. After the first game was a decent hit on the PlayStation 3, largely buoyed by unexpected popularity in the West, the franchise moved to the PSP. That system was ill-equipped to repeat such success due to its relatively low popularity outside of Japan, and after the poor sales performance of the second game worldwide, the third installment, also a PSP exclusive, was never localized. Fortunately, a couple of successful re-releases of the first game seem to have convinced SEGA to give it another go, and we got a worldwide release of a great sequel that seems designed to appeal to lapsed fans of the original. Being able to play Valkyria Chronicles in portable form on hardware powerful enough that it doesn’t need to cut back on map sizes and such is awesome, and there’s even some great optional DLC that crosses previous heroes and villains into the game. Simply a wonderful tactical RPG that will stand unchallenged on the Switch until the next Fire Emblem arrives. 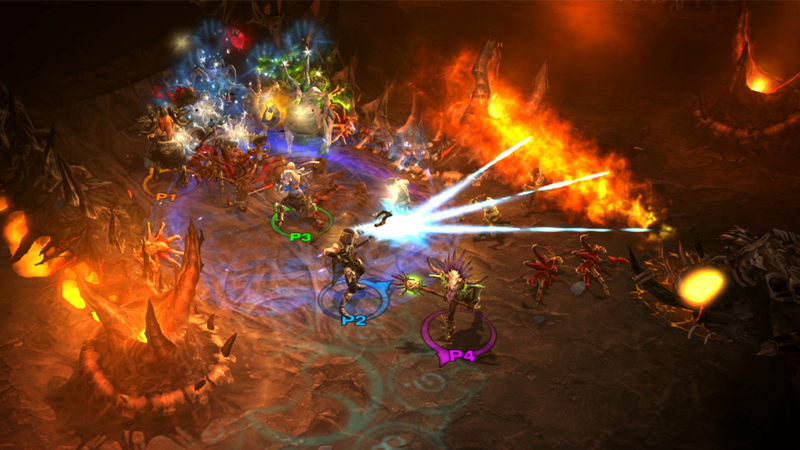 It’s Diablo 3, and you can take it with you anywhere you go. You can curl up in your chair while your family is watching something boring on TV and bash in demon heads while you scoop up loot. Wait, you’ve got the TV now? Pop it in and play on the big screen. One of the finest action-RPG dungeon-crawlers, playable wherever you are, and anything I write here beyond that is pretty much unnecessary. You’re going to be seeing a lot of Metroidvania games on this list, and the reason for that is that this was a killer year for that genre. It’s hit the point where the mere itch has been scratched and developers are starting to take some very creative angles and coming up with incredible results. 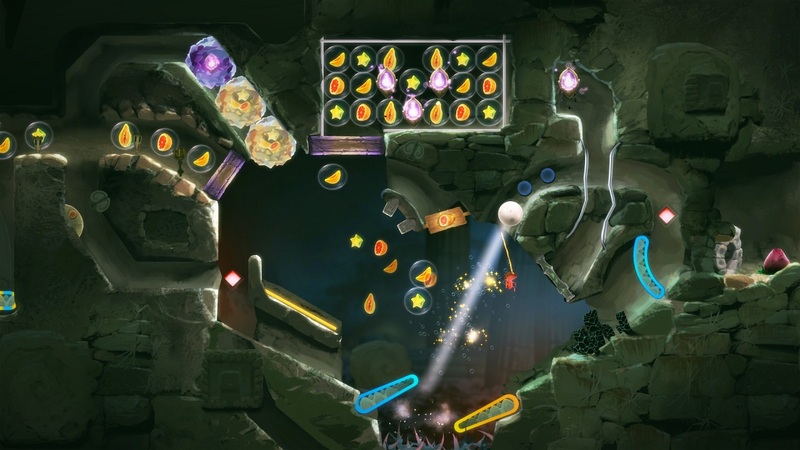 Witness Yoku’s Island Express, a bright, colorful game that infuses the Metroidvania formula with… pinball? That sounds so weird that it’s difficult to imagine how it could work, and yet it does, and beautifully so. I was worried this charmer was flying way under the radar, but I’m seeing a lot of people talking about it lately, and I couldn’t be happier. Don’t miss it. 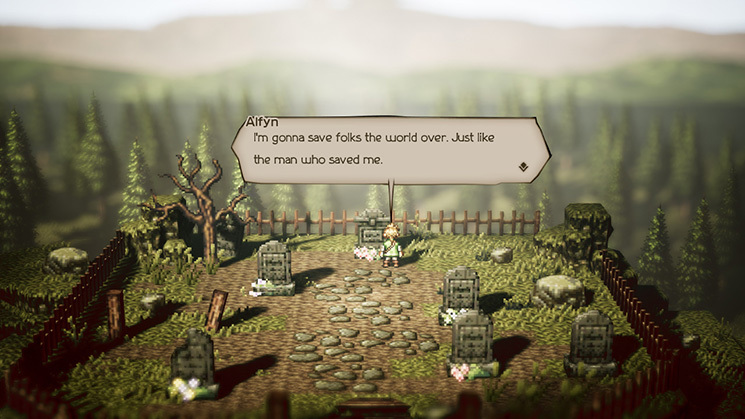 Coming from many of the same talented people behind the Nintendo 3DS RPG Bravely Default, Octopath Traveler was riding an unusually high wave of hype for such a humble-looking RPG when it hit last summer. In the end, we got something very much like Bravely Default in terms of quality and reception. An interesting story that probably could have been trimmed in places. Some great ideas for freshening up RPG combat, but not all of them work out. For some, this was not only the best RPG of the year but also the best game of the year full-stop. For others, it was a slightly bewildering disappointment. In my case, I found it to be a very interesting and ambitious example of the genre, but I can certainly understand some of the gripes. Nevertheless, it’s a fine game and one of the better true exclusives the Nintendo Switch saw in 2018. 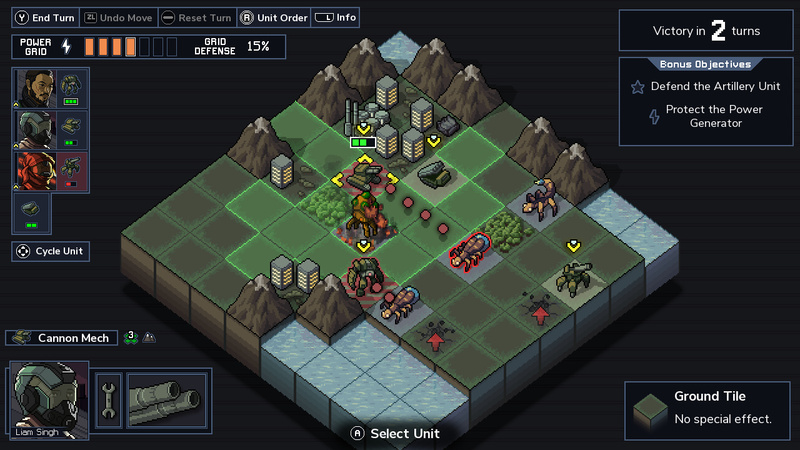 Just like the previous game from this developer, Into the Breach is a seemingly never-ending gobstopper of satisfying gameplay. It’s mechs versus aliens in a tactical game with a twist. You not only need to take care of your units, but you also need to keep the city’s infrastructure safe, because without that, your units will be at a disadvantage. You can see what the enemy is going to do on its turn before you choose your moves, allowing you to plan out a strategy to block them off, push them back, and otherwise try to stand between the world and total destruction. Complex but not complicated, Into the Breach offers a similar level of satisfaction to a good game of chess. 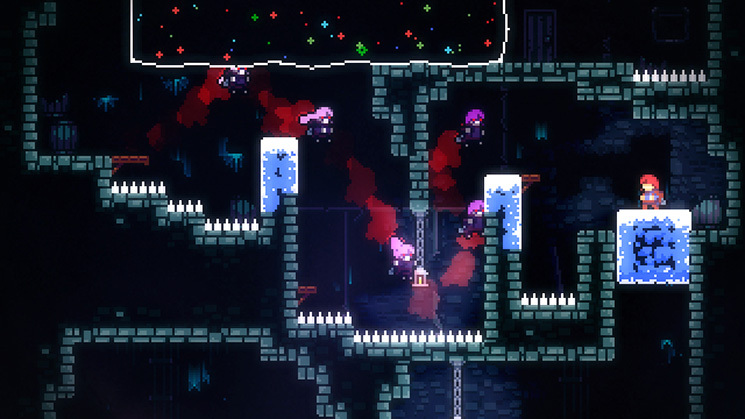 Honestly, there’s no single thing I can point at in Celeste that makes it such a great game. What makes it work is in how all of those parts come together, creating an amazing experience. It has a cool look, the soundtrack is outstanding, the level designs are creative and challenging, the controls feel good, and the story is intriguing. New gimmicks are introduced on a fairly regular basis, giving each chapter its own character. It’s completely satisfying to just try to get through the game, but those who want a bigger challenge will find even more to love on Celeste Mountain by trying to sniff out all of its secrets. And unlike a lot of really tough games, Celeste does include an option for those who aren’t quite so skilled at this sort of thing and just want to enjoy the journey. I wasn’t as taken with Celeste as some, but it’s an unarguably well-designed game that has plenty to offer no matter what level you choose to engage it at. 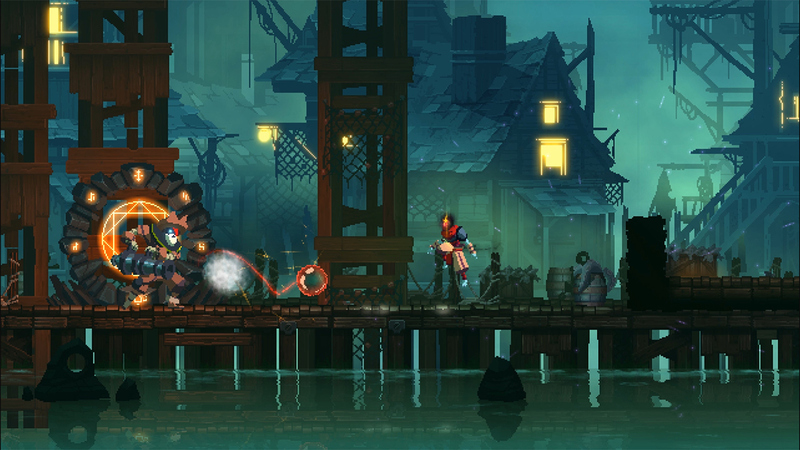 Following in the footsteps of games like Rogue Legacy, Dead Cells combines exploratory platforming and action with roguelite elements. The result is one of the most difficult-to-put-down games in quite some time. Every life will go a little differently, with slightly different but still familiar level arrangements, and each time you’ll get a little closer to unlocking something that will help you get farther next time. There are lots of games like that, of course. I think what makes Dead Cells such a good example of that sort comes down to just how good it feels to play. Moving around feels right. Combat feels satisfying. You get lots of tools for dealing with enemies and plenty of different kinds of situations that make you want to use them. The dark atmosphere of Hollow Knight is definitely something else. The visuals and audio create a heavy mood that permeates the entire experience. But where Hollow Knight’s real strength lies is in the gameplay. While a bit more challenging than some may prefer, the combat really does set this game apart from most Metroidvania games. The world design and exploration of it is also quite strong, but when I think about the best parts of Hollow Knight, I always come back to those tense moments where I just barely prevailed against scary odds. 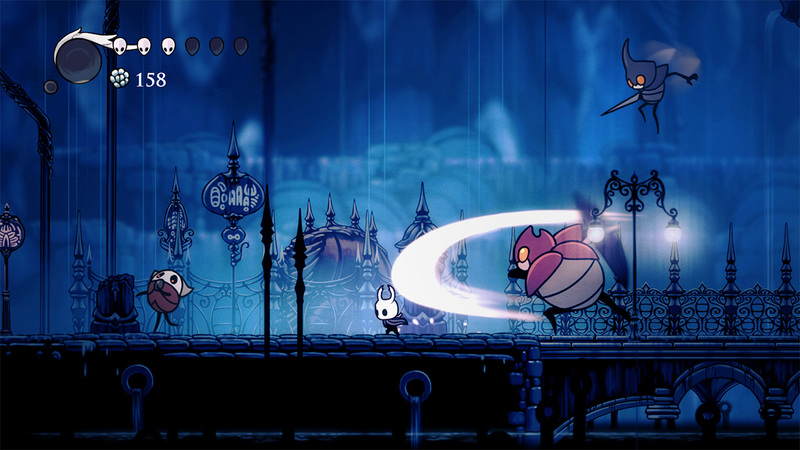 In a genre that has seen a lot of stiff competition in recent years, Hollow Knight makes its mark as one of the best around. Well, yeah. What else was it going to be? Nintendo always goes all-out when it comes to new games in this series, but it feels almost ridiculous this time around. 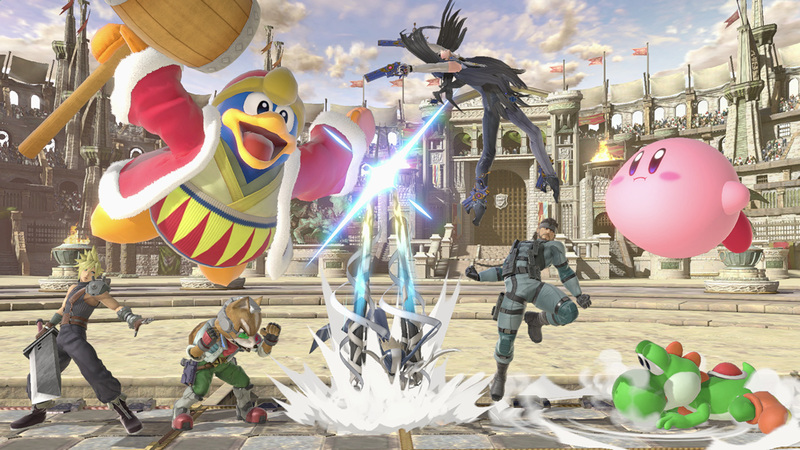 Great new fighters, every classic character returning, an obscene amount of content to enjoy in single-player, and the same fun multi-player the series has always been known for. If you have a happy Nintendo memory, it’s in here somewhere. Indeed, the only real misstep is in how annoying it is for players who just want to get into multi-player to unlock the full roster. Which is to say, there’s almost too much to do for some people. If that’s the worst problem a game has, well… I guess that game should win Game of the Year, shouldn’t it? Of course, that’s just my list. What do you all think? I want to see your personal top ten lists, so comment down below with your favorite Switch games of 2018. As for me, I’ll be back tomorrow with another special holiday edition of SwitchArcade to kick off 2019. Then it’s back to the ol’ grindstone with what looks to be quite a busy January already. Thanks for reading!